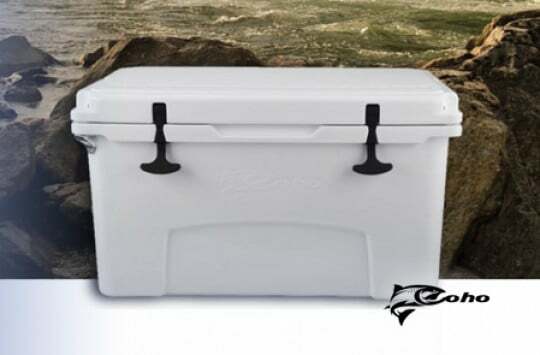 Whether it’s for a party, sporting event or fishing expedition, one thing is for certain – a cooler will be nearby. Getting your favorite drinks or food to an ice cold temperature is not too difficult, getting it to stay there, now that’s a pretty big feat to under take. Styrofoam coolers and other cheaply made products may do, IF you really don’t care about the temperature of your items or if you will only be out for a short amount of time. By short we MEAN short. Like one hour or less. However, if you will be needing your items to stay cold for several hours or even a day, well, then you will need something a bit more heavy duty. Igloo coolers typically fit the bill here, but just where to buy igloo coolers, you may be asking? We recommend checking out Amazon. We have done the legwork so you don’t have to. What’s the best Igloo cooler then? Here’s a closer look at our top picks of the Igloo Cooler line up. In a variety of sizes such as 50, 70, 120, and 150 quarts, you will be sure to find a size that will suit your needs. 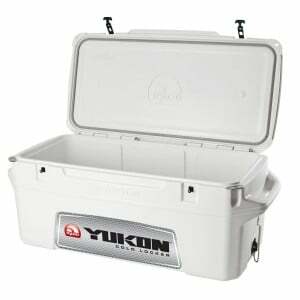 The Igloo Yukon Cold Locker is the outdoorsman and fisherman’s best friend and has been named the best marine cooler by many. With a built in fish keeper scale measuring tool, you’ll know when someone says “the fish was this big,” that for once they’ll be telling the truth. 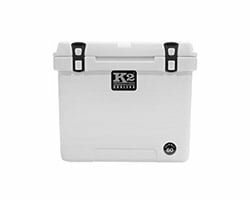 Insulated with three-inch polyurethane in the gasketed lid and two inches in the body, you can be sure that items will GET cold and STAY cold. 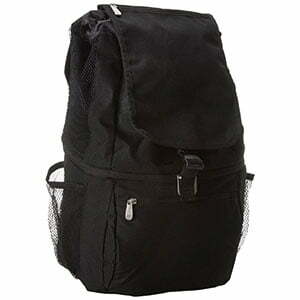 A set of locking mechanisms keeps contents secure and safe and an oversized drain plug make clean up a breeze. 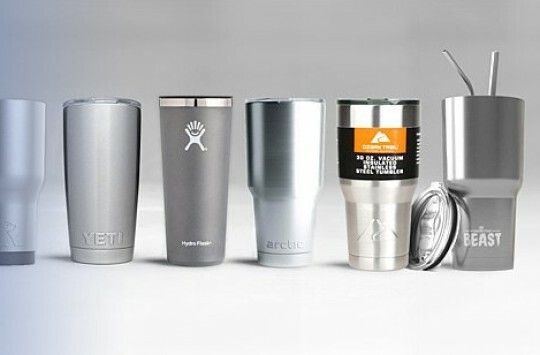 Anyone familiar with coolers knows the Yeti lineup. However, this Igloo Cooler can run with the best of them. 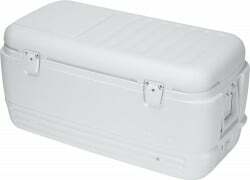 One user said that he had a Yeti Cooler that did not keep ice as long as this Igloo cooler. While that is not so much of a knock on Yeti, it speaks more to the quality of the Igloo Yukon Cold Locker. Other users also attested to the quality of these Igloo coolers saying that they actually “upgraded” from other popular name brands to this one. One user said it kept ice as long as the other top of the line coolers and that the handles were easier to deal with. 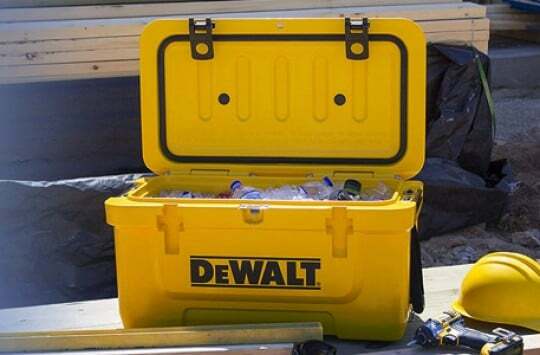 A quick glance at this cooler will remind you of its popularity. There is a VERY good chance that you have attended a party or other gathering and pulled an ice cold drink from a cooler just like this one. 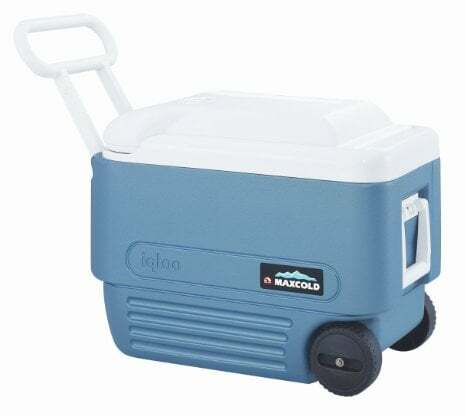 The Igloo Quick and Cool Cooler (available here on Amazon) comes in a very roomy 100 or 150 quarts. The manufacturer states that ice can be kept for a week at a time. With a quick access hatch, you can get to your contents quickly without letting too much cold air escape. One user reported two days of ice retention in 100 degree outside temperatures, which is well below what the manufacturer stated. However, the extreme outer temperatures may have contributed to it, especially if the lid was being opened and closed on a regular basis. 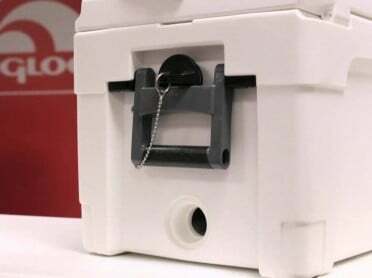 A few users did mention the durability of the hinges as being questionable, but one user did state that Igloo’s customer service was top notch and they were sent two replacement hinges free of charge. Do you find yourself lugging coolers by yourself? Do you constantly have to transport your coolers and other items and just need a little more help? If you answered yes to the questions above, then you may want to consider the Maxcold Ultra Roller Cooler (here’s the Amazon link) Not only is this cooler convenient with its durable wheels, BUT it is affordable as well. 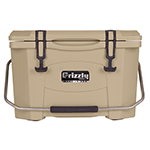 You’ll find this cooler in a 40, 50 or 60-quart option with wheels and wide towing handle to make transport much easier. 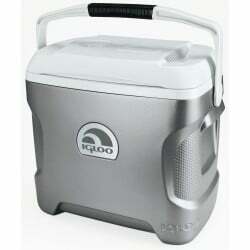 If you’re on the budget and need something portable, this may be the best Igloo cooler for you. One user said this is the perfect addition for a family of up to four people. The user reported using this on a weekend camping trip, leaving on Friday and returning on Sunday to find that the ices packs were still frozen. Another user applauded the design of the handle and its location. The user said that some coolers with wheels and handles have a tendency to put a strain on the shoulder, but this one did not. The size of the cooler itself was also a bright side for another user. They mentioned that the 40-quart size is a perfect fit, and deep enough to allow room for a variety of items. Tired of having to buy ice OR deal with the draining and cleaning? 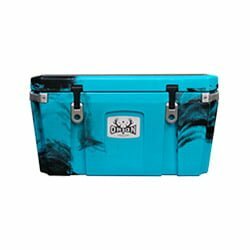 Are you constantly in need of a cooler and just need something a little more convenient? Ever heard of an iceless cooler? If you haven’t then you’ll need to take a closer look at the Igloo Iceless Thermoelectric cooler (Amazon link). While it’s on the higher priced side, what you’ll find is it could be just the investment you have been looking for. All you need to do is plug it in and let it cool down. At a size of 26 or 28 quarts, you’ll find one of these should fit your needs. One user actually checked the wattage of energy and stated that they were as the manufacturer said it would be. The user’s recommendation though was not to put warm items into the cooler then to plug it in, as it could take 25 hours or more to cool down. In fact, the manual recommends running the cooler for a few hours THEN adding items. The user said if you put in cold soda while it was running that it would keep the items very cold. One traveler mentioned the versatility of this cooler saying that they went from the car to the hotel room, using the cooler almost like a mini refrigerator. Another user mentioned the cooling capabilities being close to many other mini refrigerators that they had used in the past. If you are in need of an iceless cooler, then this just may be it. Big or small, iced or iceless, even bear proof – you are sure to find a cooler on this list that will suit your needs. Take a look at your needs and how many individuals you need to serve up cold items to, and decide on the size. From there you should be able to find one here. If you are an Igloo fan and have been looking for the best Igloo cooler or Igloo coolers on sale, then we are sure that you’ll find one above.